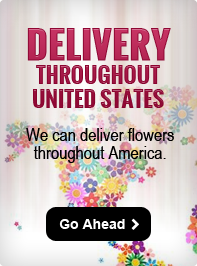 For over 95 years, Hirt’s Flowers has provided excellent service and the highest quality of flowers and plants to Strongsville, the greater Cleveland area, and the world. All floral arrangement are custom made from the freshest flowers available. We offer a large variety of indoor foliage and blooming plants suitable for the office or home. 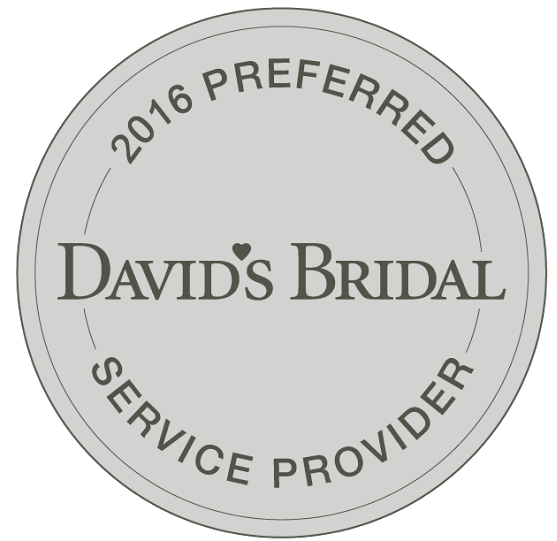 Our designers have 30 plus years of experience and create some of the most beautiful unique arrangements in the Cleveland area. Hirt’s Flowers, your modern florist with traditional values.